Why Botanicals? Apart from sun protection and good internal nutrition, everything else our skin needs can be provided from Nature using only the bounty of plants. Where possible we source our precious ingredients direct from the grower in New Zealand, which helps ensure the quality and integrity of our products. 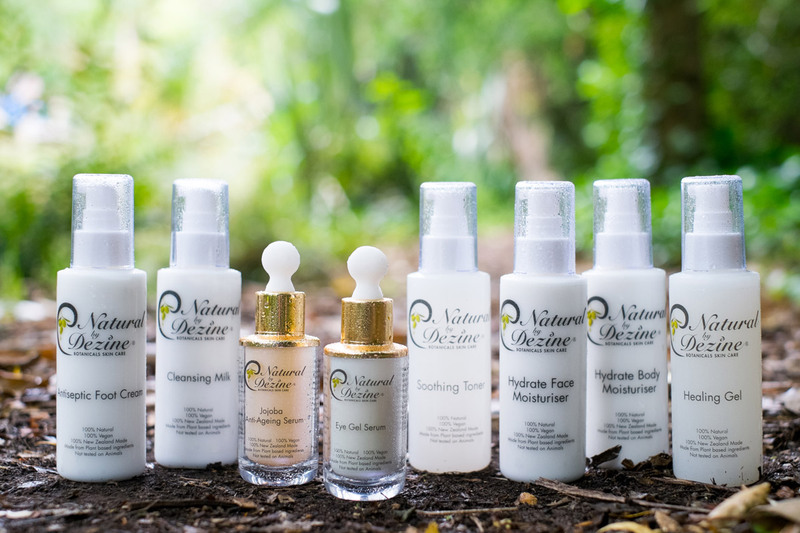 Our pump containers are selected for their controlled dispensing, and convenient bottles that do not allow the air to destroy the fragrance of the beautiful essential oils. 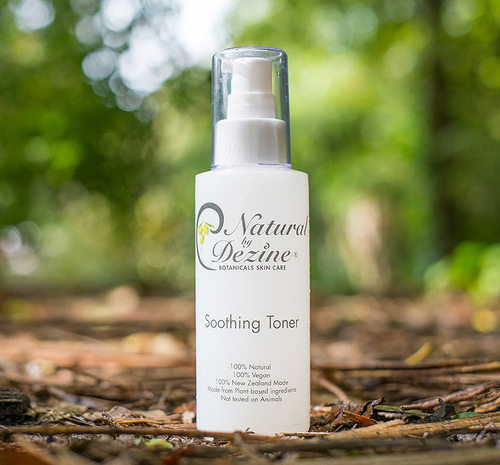 Botanical Soothing Toner You will love this beautiful natural gel based alcohol free toner suitable for all skin types. 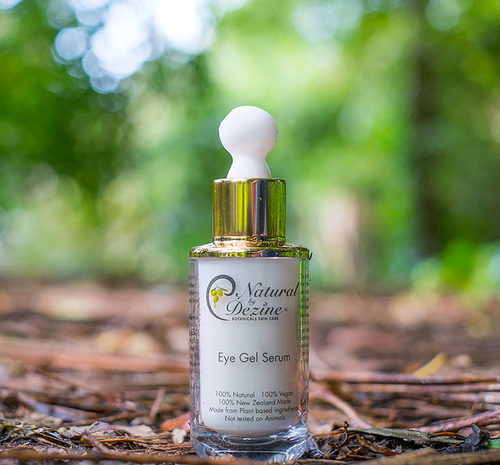 It finishes the cleansing process and restores the skins PH balance. 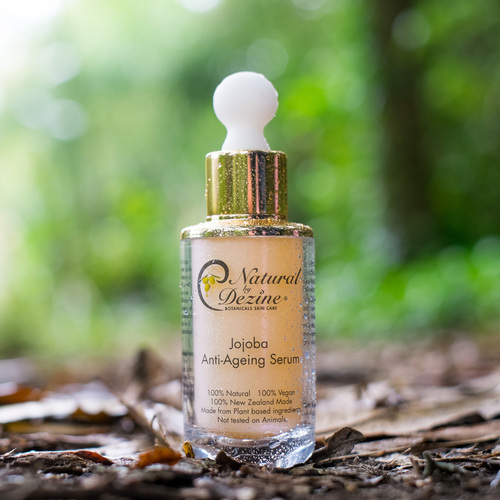 Botanicals Jojoba Anti-Ageing Serum. Clients call it LIQUID GOLD! This beautiful organic Jojoba oil is an excellent hydrator of skin. The anti-ageing properties of Pomegranate oil and betaine are regenerative and effective in controlling the water balance of the skin while improving collagen production. They also protect against penetration of harmful substances such as pollutants. 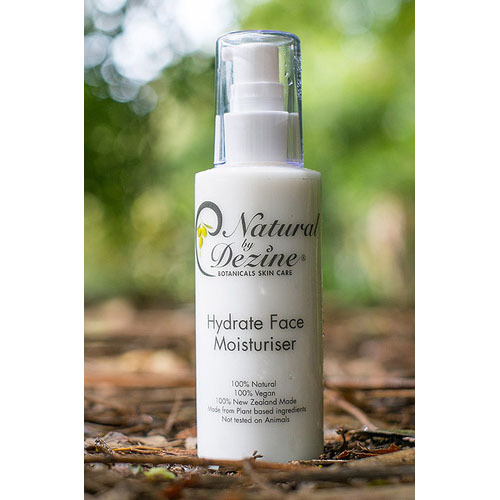 Botanicals Hydrate Face Moisturiser designed to hydrate and improve the complexion. 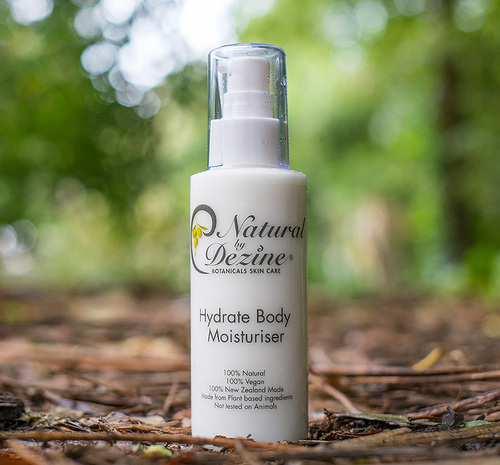 Botanicals Hydrate Body Moisturiser a personal favourite as I total love the Shea butter and refreshing aroma of organic lavender and lemon oils leaving the skin soft and hydrated for hours. 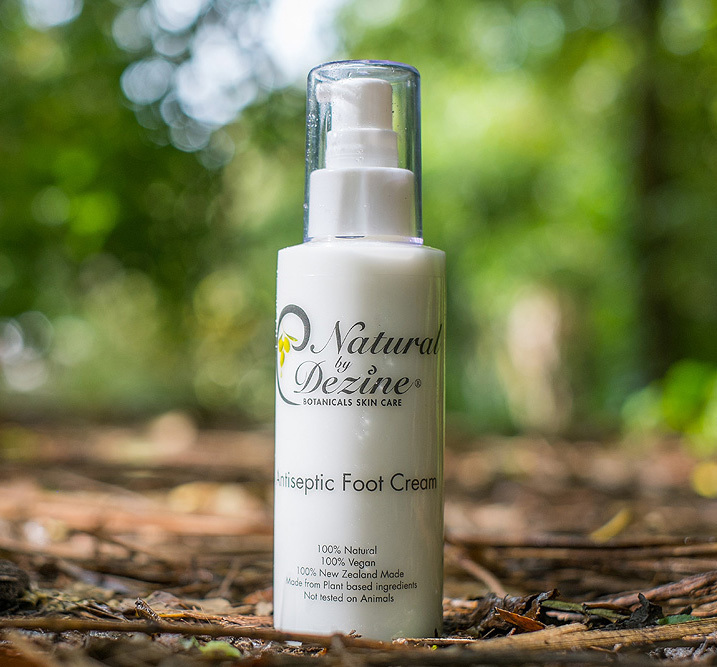 Botanicals Antiseptic Foot Cream is a rich moisturising cream with cool antiseptic and anti-fungal properties. Antiseptic Foot Cream is extremely effective in control of dry rough skin. Botanicals Healing Gel is a multipurpose gel based product with antiseptic and anti-inflammatory properties A healing gel to have in every home. Uses minor cuts, grazes, burns insect bites and great for after shaving or waxing.